Looking for a skilled locksmith while you are in a lockout situation is quite a difficult task. Such circumstances are not only annoying but also nerve-wrecking; deciding which emergency locksmiths provider is better under pressure would be a task of impossible. Gold Class Locksmiths Bankstown is the most trusted names in the Bankstown area with over 20years of experience. Offering a comprehensive range of emergency, residential and commercial services. When you use our service, you do not have to worry about how a technician would be, can he complete the task at one go at the site, or does the technician have the right tools? You can just sit back, relax, and wait for the lock to get unlocked in minutes. Why should you call Gold Class Locksmiths Bankstown? Gold Class Locksmith Bankstown is known for the quality work they offer even at the wee hours. We are well organised mobile emergency locksmiths services, dedicated to offering our customers with top quality reliable service for all of your residential and commercial locksmith requirements. We offer a 24-Hour Locksmith service to meet your busy schedule or emergencies. 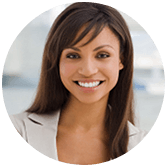 We are fully licenced and take pride in our ability to put our customers at ease with our professional service. We have been serving the Bankstown area for more than a decade. Gold Class Locksmiths is the most trusted and dependable locksmiths Bankstown has. We service suburbs around Bankstown, and are also known as the locksmiths Mortdale, locksmiths Riverwood, locksmiths Hurstville and locksmiths Revesby. Emergency Locksmith – We are a team of experienced locksmiths, that are standing by 24/7 for emergency locksmiths services. If you locked your keys inside your home or office, Gold Class Locksmiths Bankstown, we can unlock it for it without damaging your door or lock. At times, a part of the key is break off inside the lock and gets stuck. We can extract and remove the broken part of the key and help create a replacement key for you for almost any lock that is available in the market. 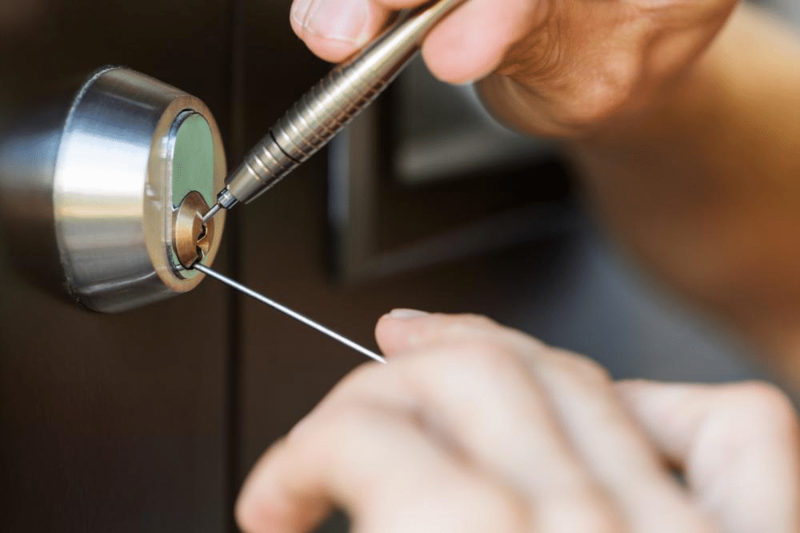 Residential Locksmith – Gold Class Locksmiths Bankstown specialises in residential lock repairing and installation, emergency and scheduled rekeys of various apartments and homes and condos. We repair existing locks and install deadbolts, security door lock replacement, emergency lockout, safes and more. Commercial Locksmith – If you have locked yourself outside the commercial office door, we can professionally unlock it. Gold Class Locksmiths Bankstown, emergency locksmiths services can create a master key if needed, or offering a restricted key system for secured key control. We can also rekey locks for the entire office space or single office as needed. Our experienced technicians can replace existing old or malfunctioning door hardware or install new hardware as per your commercial space requirement. Being a qualified and licensed emergency locksmiths services provider in the Bankstown area, Gold Class Locksmiths ensures complete home security solutions for your property and possessions. We are the number one Locksmiths Bankstown and offer a complete mobile solution for any locks related security issues. Call or email us today for help.